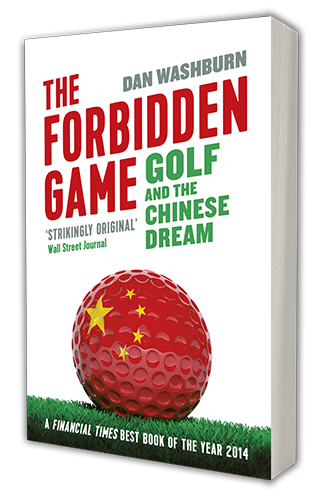 The Communist Party banned golf and ripped up courses in the 1950s, but players teed off again in the 1980s as China opened its economy and society to capitalist ways. Viewed as “an elitist pursuit enjoyed by a very, very small percentage of the population,” the sport faces renewed pressure under Xi’s vigorous anti-corruption campaign, Washburn said. Filed under Blog, Featured. Tagged calum macleod, crackdowns, interviews, press, usa today.